I read a book recently. Normally that’s not anything worth writing about since I adore reading (always have) and read lots and lots of books. However, over the last couple of years it’s turned into more like a “I love to buy books and read some of most, but seldom finishing one” thing. I will literally have anywhere from three to six books that I’m reading at any given time. I have books all over my house. I have hardback, paperback, novels, fiction, non-fiction, all sorts of school books for my children (we home-school), Bibles, books about the Bible, a modest collection of books to help me study the Bible, books on my Kindle Fire, books on my iPhone, books on my computer, even books I can listen to while I drive. I take a book with me absolutely everywhere I go, often even listening to them while in the shower. No shortage of books to read, just a shortage of time and ability to stay focused on one book long enough to completely read the whole thing. So, for me to have bought and actually read the whole book in only a matter of days is a really really big deal. This isn’t an ordinary book though. It’s a book based on real people, places, and suffering unlike most of us here in America can even begin to imagine and it’s one that, I believe, will totally change the way you look at life. We can easily see from these and other verses in the Bible that God obviously wants us to help the orphans and widows and the author of “Passport Through Darkness”, Kimberly L. Smith, along with her husband Milton Smith, are doing just that. Kimberly has spent years in some of the most dangerous places in the world working to help those in the most need. She has worked tirelessly in places that other people said were too hard to get to or would be too expensive to do any good. There is no difficulty or danger too great for this amazing woman, and those that work by her side, to stop them from helping these children that the Lord God remembers and loves. My intention in writing this isn’t to review her book or to even admire Kimberly Smith, but instead it’s to help, in however small a way, to get the message out to as many as I possibly can that we, especially here in America, need to do more to help the lost and suffering. 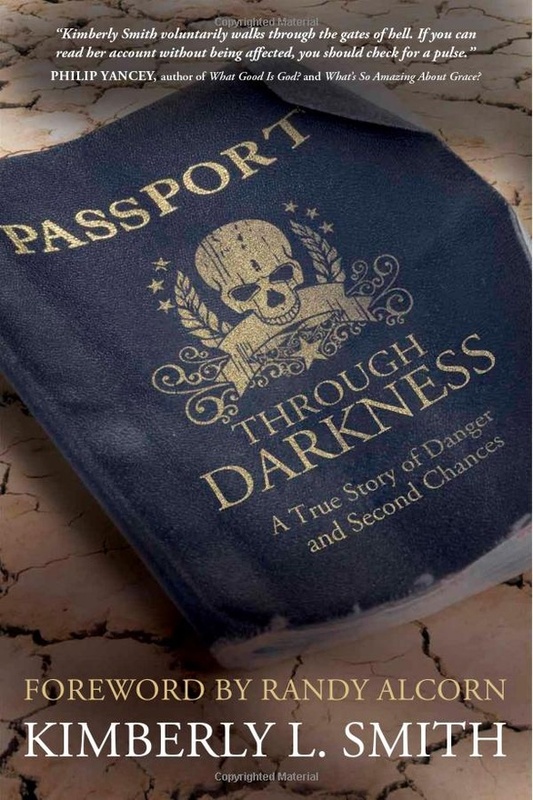 I want my little post on my little blog to help inspire those that do read it to get this eye opening, heart wrenching book, “Passport Through Darkness” and not only read it, but also be as changed by it as I have been. Truly, this book will completely wreck you and open your eyes and hearts to the children and the widows, in Africa, but also all over our world. 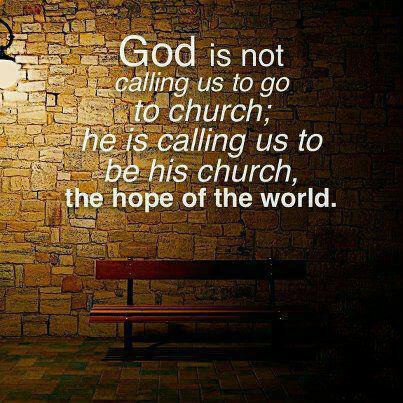 Do you hear His call? His call to break out of your comfort zone and break into a life that makes a real difference for those the Bible calls our brothers and sisters. God doesn’t call heroes to help carry His love, His help, and His Word to those in the most need of it. No, He calls us – the housewives, the school teachers, the bus drivers, the grocery store managers, the bankers, the executives, the students, the moms, daughters, wives, sons, and husbands and creates, in those that are willing to make that first tiny step, the heroes He needs to change lives. For more information on Kimberly Smith, Make Way Partners, and how you can help please visit http://www.makewaypartners.org/director.html . You can also visit http://orphansunday.org and learn about Orphan Sunday (November 4, 2012) and how you and your church, or small group, can help orphans around the world. need to invest into an effective website.